Last week, Samsung introduced its mobile payment solution Samsung Pay in the UK in collaboration with a number of financial institutions. 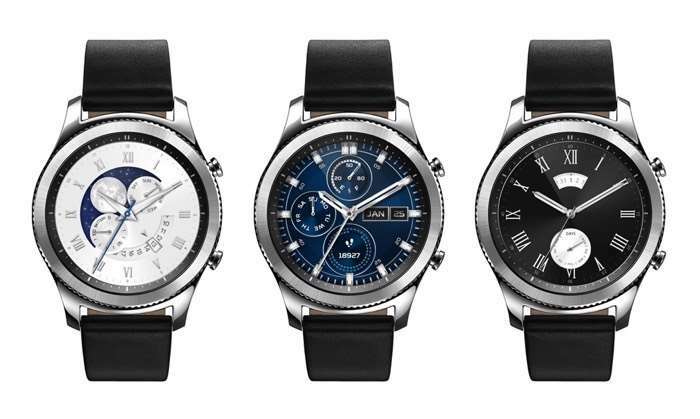 Samsung has now released its mobile payment solution Samsung Pay for its smartwatches as well, including the Gear S2 and Gear S3. Customers residing in the UK will now be able to use the Gear S2 and Gear S3 to make payments through Samsung Pay. Gear S3 comes with MST (Magnetic Secure Transmission) and NFC, while Gear S2 works with NFC only. MST is not available in the country, but customers will be able to use Samsung Pay to make payments using their smartwatches. You can easily add a valid credit car to your smartwatch through the mobile app and may payments using the smartwatch using Samsung Pay app on your wearable device.